Natural disasters and severe weather can be unpredictable, hitting at a moment’s notice. With people spending more hours in the workplace, these disasters may be experienced more often during working hours. As a business owner, how prepared is your workplace for a natural disaster? The U.S. Occupational Safety and Health Administration (OSHA) requires any business with more than 10 employees to have an emergency plan in place. Emergency preparedness is the best way to put your employees’ health, safety, and wellness concerns at ease. Establish an emergency communication plan that protects your business and promotes people to act calmly and rationally during times of crisis. Integrate your emergency preparedness plan into your businesses practices by having concrete systems in place for employees with proper guidelines, tools, equipment, and education. Set up a meeting with your employees to educate them on your natural disaster preparedness plan and workplace safety tips. Taking time to answer any questions they may have about what to do, where to go, and who is in charge. Pick emergency safety captains to account for their team and lead people to designated areas during an emergency. Keep safety captains informed by having quarterly meetings, training them, updating them of any changes to your plans. Sign employees up for Red Cross emergency trainings. 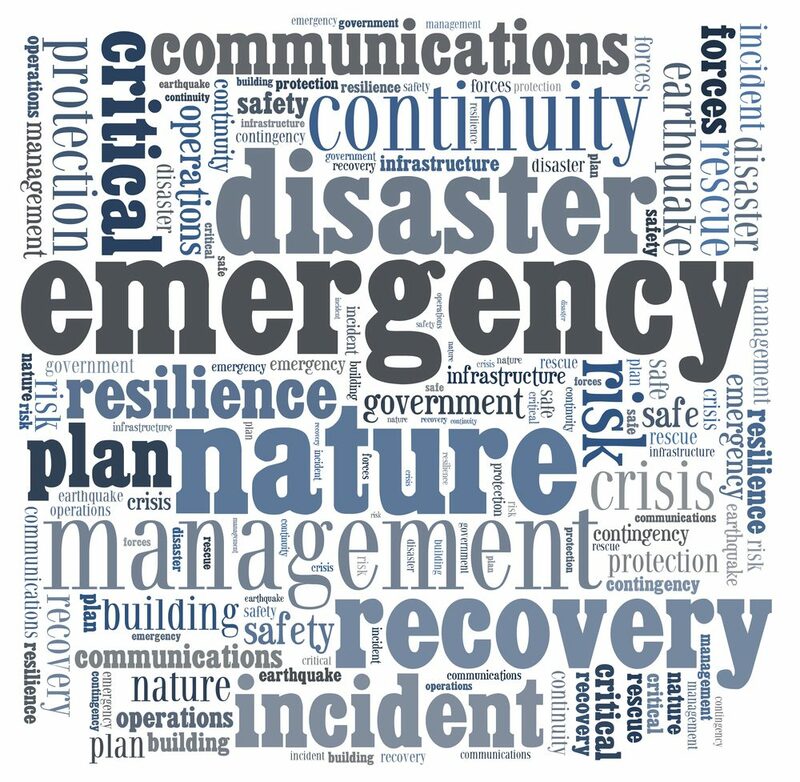 Teach your employees about the different classifications of natural disasters: geographic area (earthquakes, floods, and landslides), atmospheric conditions (tornado, lightning, and drought), infectious diseases, and wildfires. Make plans for each type of natural disaster and train your employees for every situation. Your emergency plans should provide employees with information about safety procedures during natural disasters. Information should include back-up plans, in case designated safety areas are compromised. Perform both planned and unannounced safety drills on a regular basis. Surprise emergency drills get employees used to following disaster procedures at a moment’s notice. This practice may help point out any changes or updates to the policies already in place. Drills also help employees understand their roles, responsibilities, and expectations during a natural disaster. Acting the plan out on a regular basis also helps make the procedures ingrained into your employee’s minds, keeping them confident and knowledgeable when it counts. The main goal is keeping everyone safe. Creating your own emergency kit is an essential part of planning for a natural disaster. Each kit should have at least one gallon of water per person and enough food for each person for three days. A battery-powered radio, toolkit, extra batteries, emergency cell phone, first aid kit, blankets, and whistles should all be included in the kit. Each kit should be placed in your safety zones, preferably in easily-accessible windowless rooms. 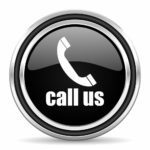 Write down the contact information for all of your local authorities, like the fire department, hospitals, medical centers, clients, and suppliers. Print out this list and keep a copy in each designated safety area and emergency kit. Include an emergency cell phone with a backup battery and electric charger for employees to contact emergency personnel if needed. Update everyone on your emergency contact list of your emergency communication plan and their role in responding. Having a disaster recovery plan in place and educating your employees about emergency management and storm preparation will help if you are ever faced with a situation when a natural disaster strikes in the workplace. Need help creating a natural disaster plan? Blackhill Restoration specializes in disaster planning and preparation. We will consult with you and the managers who run your business or commercial buildings. Our team will perform an evaluation of your building to assist in building your disaster preparedness plan. This allows our team members to arrive ready to get to work without any delays in the event of a disaster. We provide services 24 hours a day, 7 days a week. We specialize in both commercial restoration services and residential home restoration services and repairs in the Austin, Temple, Belton, Killeen, Bryan, College Station, Houston, Waco, San Antonio, and surrounding Texas areas. Blackhill is a first response, emergency services restoration team that is here to help when the need arises. 0 Comments on "Preparing for a Natural Disaster in the Workplace"